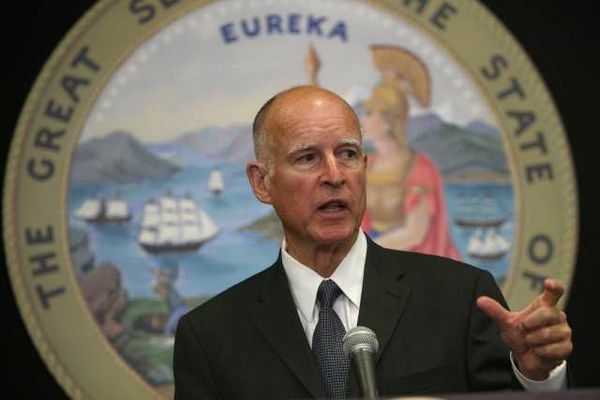 In a move that will help thousands of immigrants, California governor Jerry Brown signed SB 1310 into law today. This law imposes a maximum sentence of 364 days in prison for those convicted of misdemeanors in California. 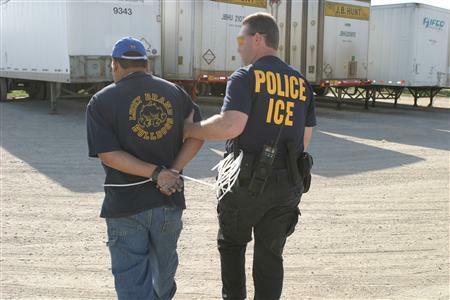 The law is set to take effect on January 1, 2015. Under current California law, a person convicted of a misdemeanor may be sentenced up to one year, or 365 days, in prison. The change of subtracting one day from the maximum sentence can help many people convicted of minor crimes avoid certain detention and removal from the U.S.
A noncitizen is deportable for a single conviction of a crime involving moral turpitude committed within five years of admission, if the offense has a potential sentence of one year or more. INA § 237(a)(2)(A), 8 USC § 1227(a)(2)(A). As of the effective date, a single California misdemeanor conviction will not cause deportability under this ground, because it will carry a maximum possible sentence of 364 days. Conviction of certain offenses becomes an aggravated felony only if a sentence of a year or more is imposed. For example, crimes defined as: crime of violence, theft offense, obstruction of justice, forgery, perjury, receipt of stolen property are only aggravated felonies if the sentence imposed is a year or more. And, yes, misdemeanors can be aggravated felonies. However, with the change in California law, misdemeanor versions of these categories of offenses can not be aggravated felonies. Designation of an offense as an aggravated felony is often very prejudicial to a non-citizen as not only does it establish removability, it causes mandatory detention and serves as exclusion to nearly all forms of relief from removal. There are myriad other ways that this simple change in the law will aid immigrants and their families. As Congress remains stuck, inventive advocates are pursuing a variety of creative remedies in a variety of fora to slow down the deportation machine and improve lives for thousands of immigrants, their communities and their families.